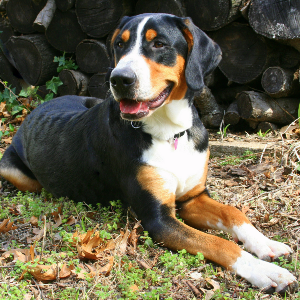 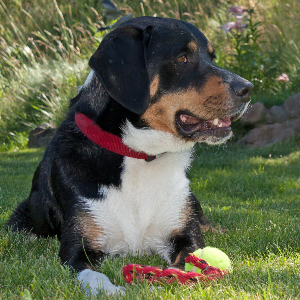 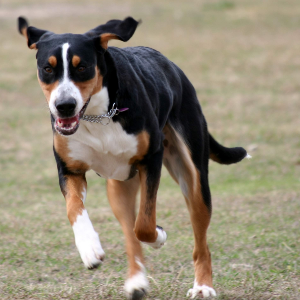 ‘Swissy’ (as the Greater Swiss Mountain Dog is sometimes affectionately called) has a long, well-travelled history. 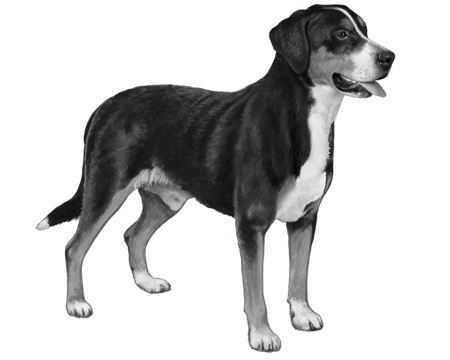 Many think they are descended from the Asian Mastiff, which was brought to central Europe by the Romans in the 1st Century BC. 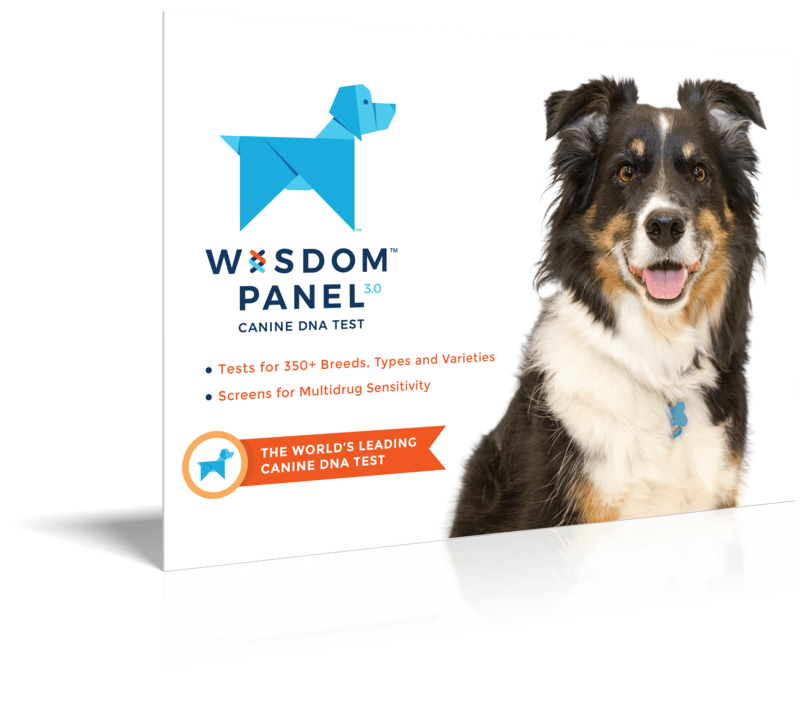 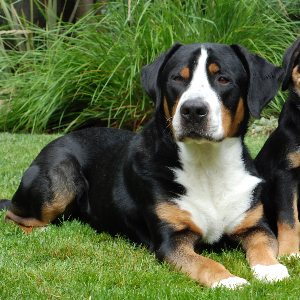 The largest of the Swiss herding breeds, these good-natured dogs are believed to be the descendants of the St Bernard and the Rottweiler. 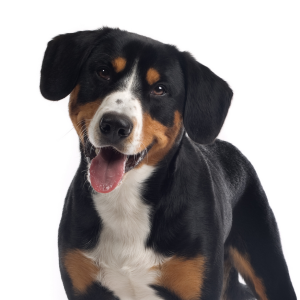 Although they have ‘Greater’ in the name, the truth is the popularity of the St Bernard almost caused their extinction, a tragedy fortunately averted by one Dr Albert Heim who, in 1908, managed to re-establish the breed.